Italian food in the United States is ubiquitous, and even here in Reno, it’s not difficult to find this Mediterranean cuisine. But just because it’s easy to find doesn’t mean you’re enjoying authentic Italian fare. So next time you want Italian, consider these four markers of truly authentic Italian food. Italian cooking shares a distinct base – olive oil, garlic and herbs. It’s these signature staples that underpin everything from pasta and risotto to polenta and seafood dishes. It’s the combination of this trio that starts the foundation of deep flavor so recognizable in delicious Italian food. 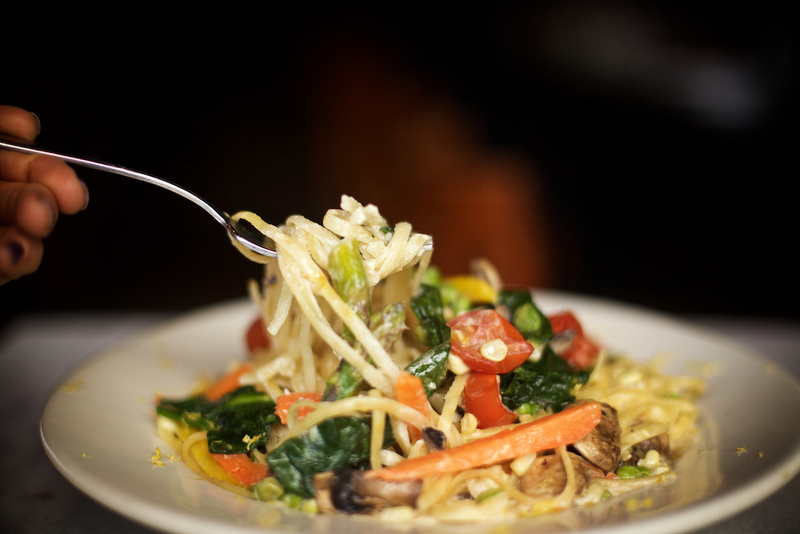 Using vegetables at their peak makes for incomparable flavor, and good Italian food showcases that. Different cooking techniques, like roasting, marinating and sautéing, draw out the sun-ripened flavor for food that’s truly swoon-worthy. 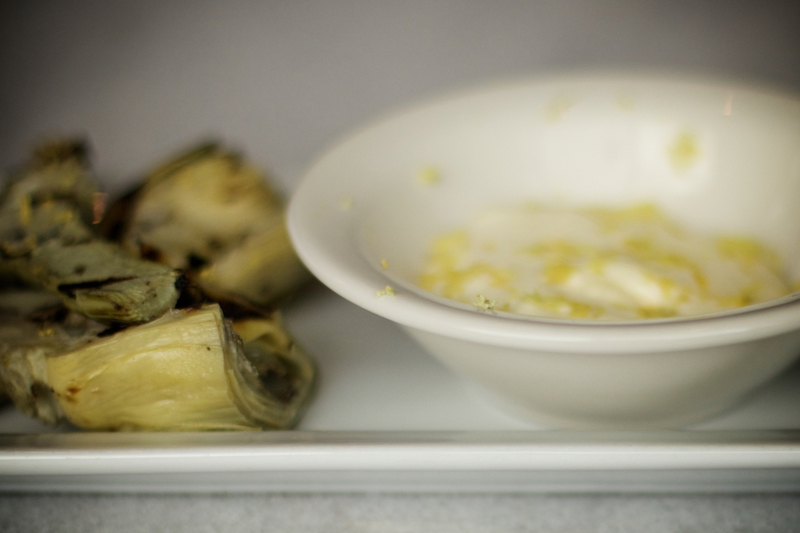 Here at La Famiglia in Reno, the availability of fresh local produce inspires many of our seasonal specials, including our beloved artichoke crostini. Once you’ve sampled authentic Italian cheese, there is no comparison. La Famiglia imports wheels of Parmesan because we know there’s no substitute! 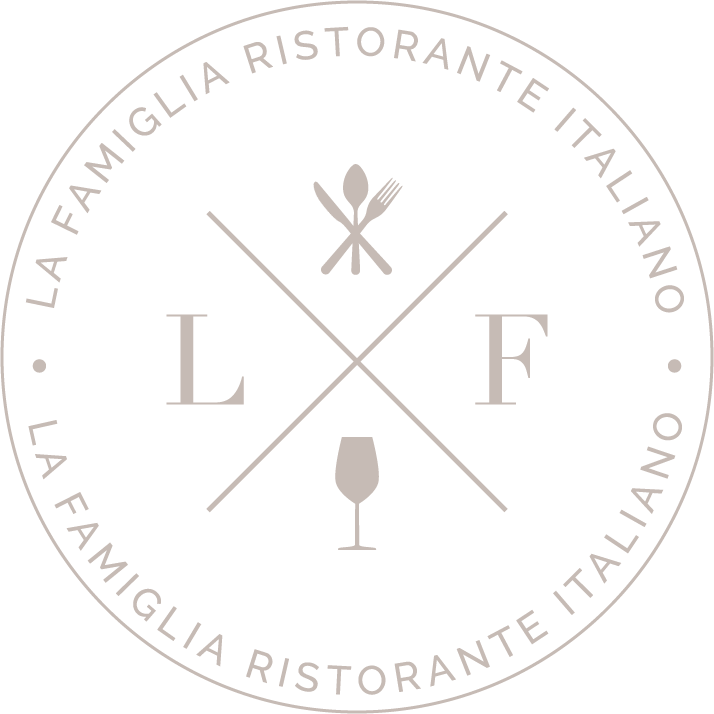 From preparation and presentation in the kitchen, attentive service and ambience in the dining room, and the delight we take in welcoming you to La Famiglia, authentic Italian is about the experience. We adore our guests and our community, and our passion for preparing and serving you reflects that. The best Italian food is prepared simply but passionately, infused with flavor, and shared with joy. And that’s just how we do it here at La Famiglia.